Motorola and Verizon's joint event today in New York kicked off with an awesome announcement: if your phone doesn't get a Jelly Bean update, they'll knock off $100 on your upgrade to one of the new Motorola devices. The details are still a bit sketchy, but it's great news, especially combined with their new developer initiative. 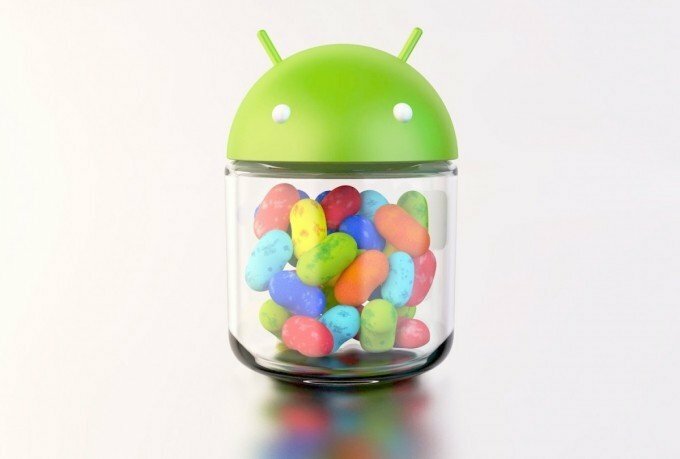 Motorola said that they're aiming to roll out Jelly Bean to as many of their devices as possible. Apparently most of the ones launched since 2011 will be upgradeable, while all of the new devices announced today will either be launching with Jelly Bean or will have an upgrade in short order. Being owned by Google is starting to have some perks, eh Moto? So, would you guys side with Motorola or any other device manufacturer that had a deal like this going on? It certainly eases the pain of staying up to date.